At St Joseph’s, we aim to encourage as many children as possible to try or compete in a range of sports! Where children compete against other children in the school or against children from other schools, this is part of the ‘Sainsbury’s School Games’ – a national project to increase participation in competitive sport. Level 1 - Competition against other children from our school! The ultimate Level 1 event is the the annual Sainsbury’s School Games Sports Day in June or July each year where all children compete in a range of events to score points for their team. Level 2 - Competition against other children from the local area. There are regular competitions throughout the year where children compete in the Rossendale School Games. Level 3 - This is competition against schools from across Lancashire, with the potential to progress to the National Sainsbury’s School Games. 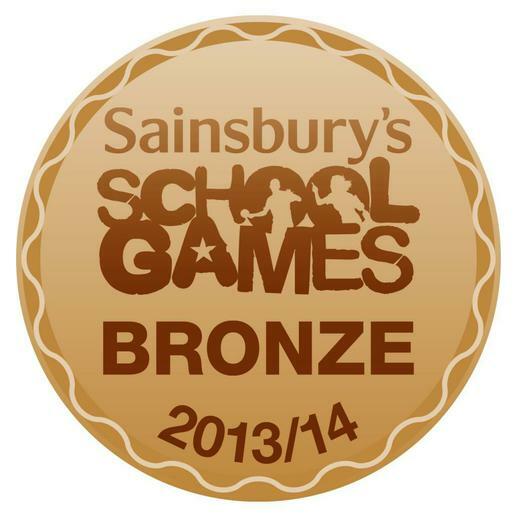 Schools participate in the Lancashire School Games as a result of winning their Level 2 competitions.